Is the culture of hate taking over this country? 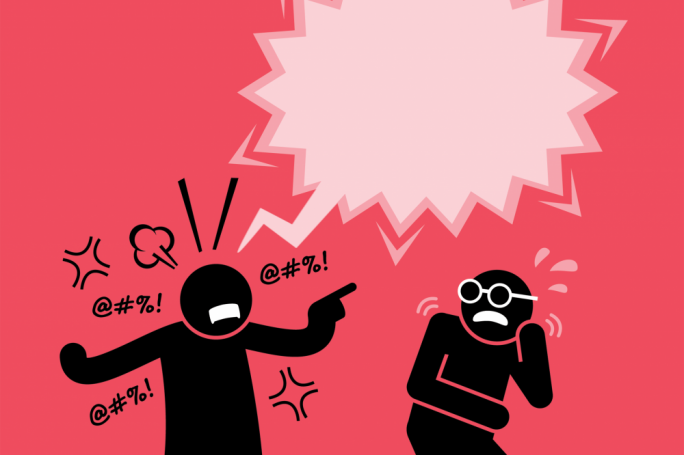 Politicians are criticised on social media for talking to each other and having a drink when they meet on social occasions – because as political adversaries they should never talk or be civil with each other! Others manipulate their children, pushing them to boycott the children of people with different political opinions. Those hypocritically crying for respect of the rule of law are pushing for the rule of lack of respect for whoever does not completely agreee with them. They believe that they are absolutely right about everything and whoever dares disagree with them must be part of some solidified block of rubbish and criminality existing under the banner of evil. I doubt if such extreme poltical fanaticism was evident during the harsh days of the politico-religious ‘war’ of the early 1960s. I remember the time when the Mintoff regime waged war against all who disagreed with its policies and the way of doing things. Yet people still talked to each other. 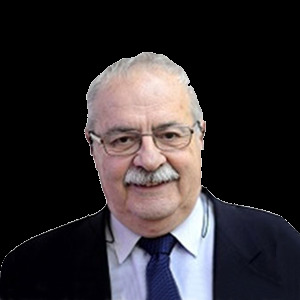 Ugo Mifsud Bonnici – now President Emeritus – used to say that civil war is impossible in Malta as there was no Maltese family all of whose members are Nationalists or Labourites. Everyone had a relative, often a near relative, who was on the other side of the poltical divide. Incidentally, the way the Mintoff regime waged that war was the reason why the Nationalist Party led by Eddie Fenech Adami went from strength to strength. To a lesser extent, this is also what those around Prime Minister Lawrence Gonzi did – they waged an undercover war against all Nationalists who dared criticise the decisions (or lack of) of the great Lawrence. Joseph Muscat seems to have learnt that lesson and he is unwilling to pay the price for such folly. Anybody who disagrees with his administration on something or other is not liable to be attacked personally and is not considered a mortal enemy. They are even welcomed in his so-called ‘movement’. Should anyone talking to a criminal lawyer be judged by the standards of the lawyer’s clients? Common sense says: ‘of course not’. But the culture of hate says otherwise. At the age of 73, I have long learnt to stay away from negative people. As somebody said, they ‘have a problem for every solution’. Yet it seems that these few people – who present themselves as a multitude of civil organisations – think that doing the best they can do in the cause of justice includes inciting social boycotts that even involve their children. Obviously, they have lost the plot. The world is not black or white. 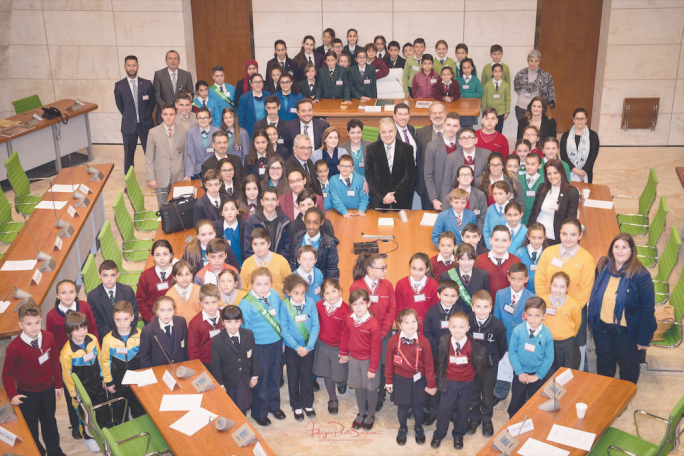 Yet, this small band of reckless people believe they are socially superior and think that anybody who does not agree with them must be – by elimination – an avid supporter of Joseph Muscat. Wanting justice to be done is not some exclusive privilege of these few people. It is nobody’s monopoly. Yet they believe that people who disagree with their methods do not want justice to be done. This arrogant and conceited stance is leading to the current wave of the culture of hate. Will these negative methods increase the number of votes who will not be voting labour in the future? On the contrary, people naturally react against these short-sighted stances, increasing Joseph Muscat’s support. The people behind these fake popular civil organisations are doing everything wrong. When Malta needs to have a strong solid Opposition, they are doing their damnedest to disintegrate it. When Malta needs someone to confront Muscat politically in a civil and sensible manner, they think that silly gimmicks will do the trick. 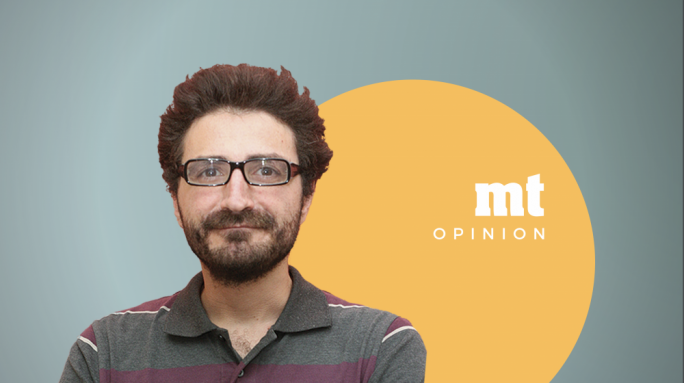 Their pointless stances and absurd allegations are the fruit of the culture of hate and are only serving to push more people into Muscat’s fold – as the latest polls have confirmed. 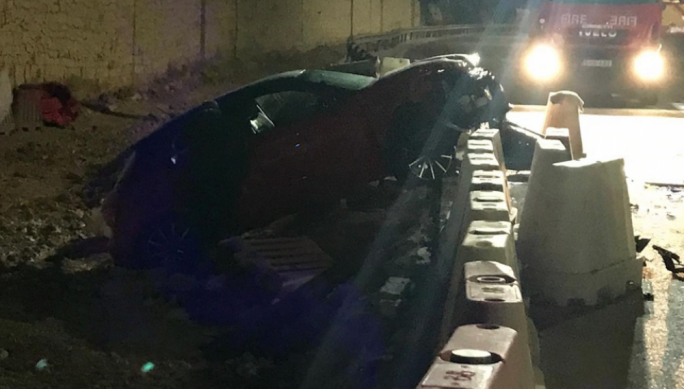 Some 40 people died and others seriously injured in last Tuesday’s terrible tragedy when a section of the Morandi Bridge, part of the A10 autostrada network crossing over Genoa, collapsed as a result of structural failure. The A10 motorway is the main artery linking southwest France and northwest Italy with the heart of the Italy. The bridge, named after engineer Riccardo Morandi who designed it, was built in the sixties. The resulting disruption in traffic – that includes the suspension of rail services – is a heavy economic toll for Italy, apart from the investment needed to rebuild the bridge. The incident inspired Italian deputy Prime Minister Matteo Salvini to criticise the European Union, as he claimed Brussels’s budget constraints may have prevented local authorities from spending money on the maintenance of the bridge. Speaking to reporters in Catania, the eurosceptic interior minister vowed to push for a new economic reform that will focus on Italian citizens’ safety rather than Brussels’s demands. On the other hand, his colleague, Danilo Toninelli, Italy’s minister of infrastructure and transport, preferred to criticise previous adminstrations by condemning those responsible for failing to conduct maintenance works on the bridge. In fact, experts had long raised alarms about the deteriorating condition of the bridge that, for years, was carrying more traffic than it was designed for. Interviewed on RAI, he argued that the consortium Autostrade per l’Italia was not able to fulfill its obligations under the contract regulating the management of this infrastructure. He also announced that he intended to revoke this concession from the companies that ran the road network and seek significant damages that can reach up to €150 million. Ah... the joys of Italian politics!